Moba Madness returns to ‘What’s on this week’ as ESL One Birmingham’s regional qualifiers start across Europe, North America and across Asia. The LCS Spring Final will take place on Saturday, with TSM taking on Team Liquid. Finally, we head back to the LEC as Fnatic and Origen face off before the winner takes on G2 Esports in the final on Sunday. 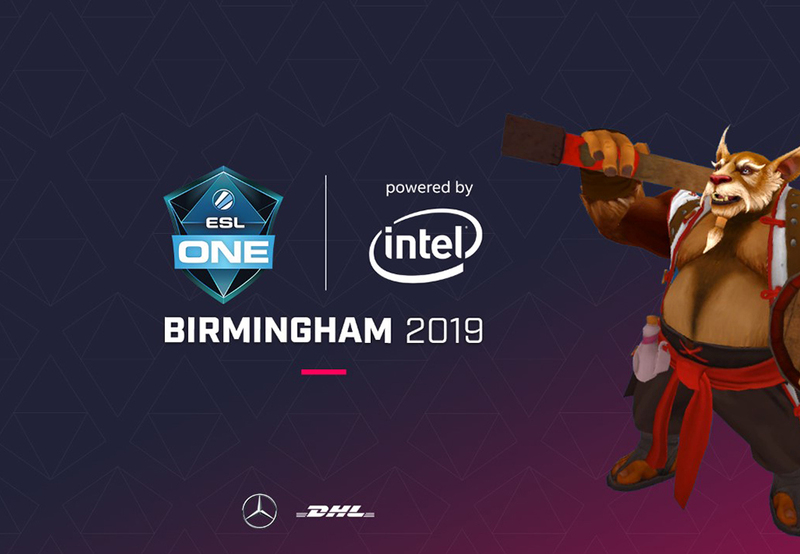 After the wild success of its 2018 event, ESL & Dota 2 will return to the city of Birmingham. The event, which is currently at the regional stage, will see 12 teams make up the events full roster, with eight invited teams Vici Gaming, Virtus.pro, NiP, PSG.LGD, OG, Team Liquid, Evil Geniuses and Team Secret. The remaining four sides will come from the four regional events which start this week. North America, China and Southeast Asia will follow the same four-team bracket format, with games played in a Bo3 series and the final being a Bo5. Europe is slightly different, with eight teams playing in a two-group format. All regional groups will be decided this week, so be sure to keep an eye out on the streams to see who will head to Brummie at the end of May. 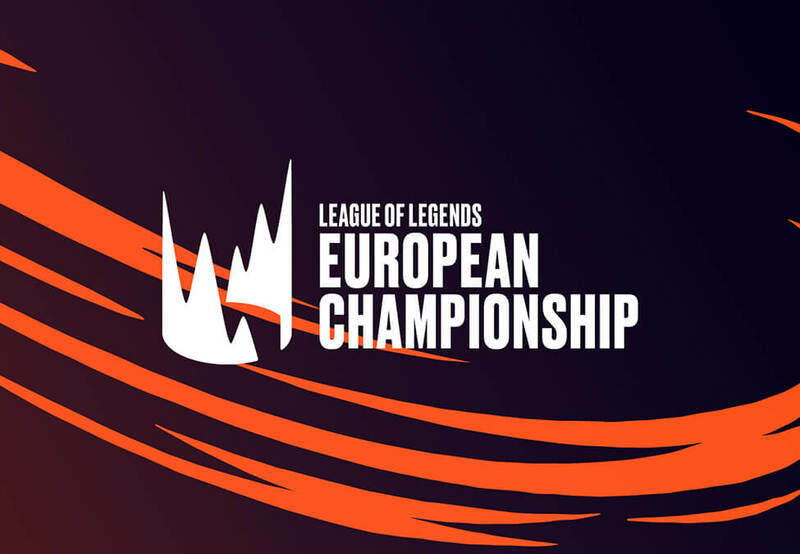 Last week we took a look at the LEC Road to Rotterdam. Fnatic set themselves up with a Semi Final match against Origen, whilst G2 Esports awaits the winner for the Sunday Grand Final. 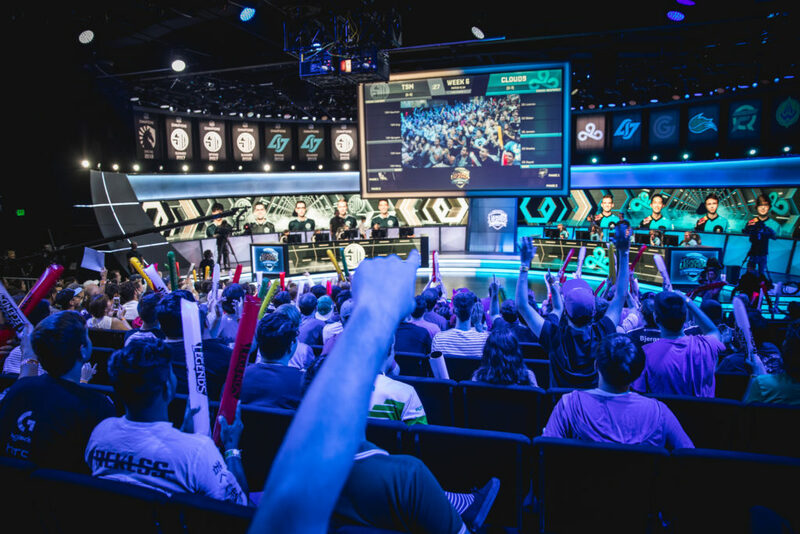 Over in the LCS, TSM reversed swept Cloud9 in a nail-biting 3-2 series. On the other side saw Team Liquid complete a comfortable 3-0 against Fly Quest. April 13th, St. Louis, will see the Grand Final between NA superstar teams TSM and Team Liquid and setting up another re-match between former TSM ADC Doublelift, who’s been on the Team Liquid side of the rift, after he transferred to TL in November 2017 after a successful loan spell from TSM. 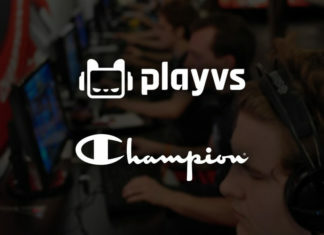 We’ve followed the LEC since it rebranded from the EU LCS, so whilst we’ve already included one bit of League of Legends action this week, we decided to triple-down on the MOBA theme and highlight both the LCS and LEC, especially with them going away for a few weeks (we’re sure to mention MSI at least once). The LEC is using a slightly different format to the LCS as mentioned above: as a recap, Fnatic will face Origen on Saturday, with the winner facing G2 Esports in the final on Sunday, the winner will be crowned the first champions of the LEC and secure a spot at MSI alongside the winner of the LCS.